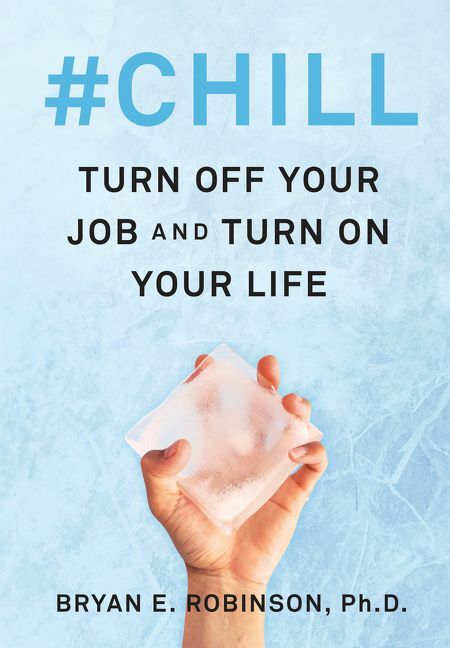 Join writer, licensed psychotherapist, and UNCC Professor Emeritus Bryan Robinson at Main Street Books for a conversation about work-life balance, as outlined in his new book #Chill. Stop stressing and learn to chill with Bryan Robinson’s mindfulness and meditation guidebook that can help workaholics and others let go of anxiety and achieve and maintain the healthy work/life balance they need. Bryan E. Robinson, Ph.D., is author, psychotherapist, and Professor Emeritus at the University of North Carolina at Charlotte. He has authored thirty nonfiction books that have been translated into thirteen languages, and he has written for over one-hundred professional journals. His work has been featured in Town and Country, Marie Claire, McCall’s, Mademoiselle, Out Magazine, Web MD, Shape, New Age Journal, Good Housekeeping, Men’s Health, Women’s Health, Ladies’ Home Journal, Forbes, Fast Company, Fortune, Men’s Journal, Best Life, and in newspapers such as The New York Times, Wall Street Journal, Charlotte Observer, Chicago Tribune, Christian Science Monitor, The Atlanta Constitution, USA Today, New York Post, and The Miami Herald. His work has been featured on every major television network. He has appeared on ABC’s 20/20, Good Morning America, and ABC’s World News Tonight; NBC Nightly News, NBC Universal, the CBS Early Show, CNBC’s The Big Idea, and CNN’s Minding Your Money, plus hundreds of local and national television and radio shows.